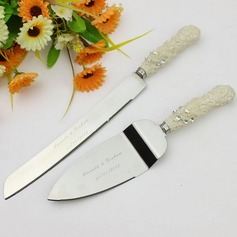 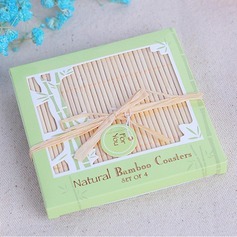 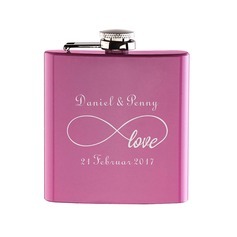 The new wedding favors 2019 have launched at JenJenHouse.com at discount prices! 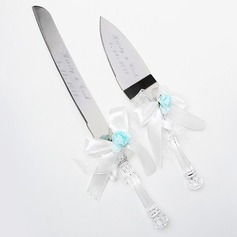 More personalized wedding favors provided. 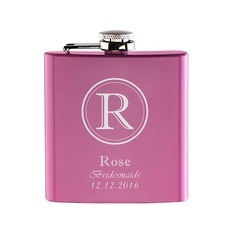 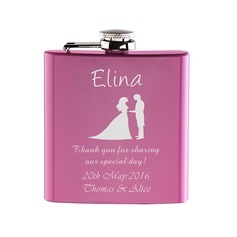 Shop now and find your own wedding favors which make your reception an event to remember!